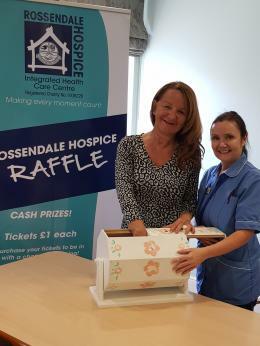 Donations – Under normal circumstances we would not be able to give refunds for donations made but if you have made a donation in error, please contact the Fundraising Team in writing by email fundraising@rossendalehospice.org or by sending a letter. Event Registrations and Ticket Sales - Under normal circumstances we would not be able to give refunds for event registrations and ticket sales as however each event has its own specific terms and conditions which you are asked to agree with before confirming your booking. 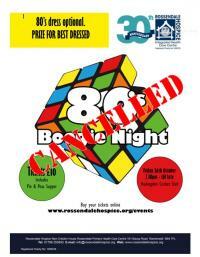 All refunds will be given to the payment card used to make the order and are subject to an administration charge. All refunds of payments up to £20 are subject to an administration charge of £1. All refunds of payments above £20 are subject to an administration charge of £5. All refunds are payable less the administration charge and the WorldPay/PayPal Transaction Charge. The WorldPay Transaction charge for debit cards is £0.56. The WorldPay/PayPal Transaction Charge for credit cards is 4.5% of the total value of the transaction. None of the above conditions affect your statutory rights.